Many people have broken a bone in their lives, especially when they were children. Many broken bones may often heal relatively easily and may only need a cast, rest, and possibly some painkillers for your recovery. However, in other situations, a compound or open fracture1 may require surgery and may take months to recover, if it ever fully heals at all. The Occupational Safety and Health Administration (OSHA) considers a fractured or cracked bone to be a “significant” injury2 under its guidelines. Any employee who suffers a broken bone should receive the proper medical care and benefits from their employer’s workers’ compensation insurer. 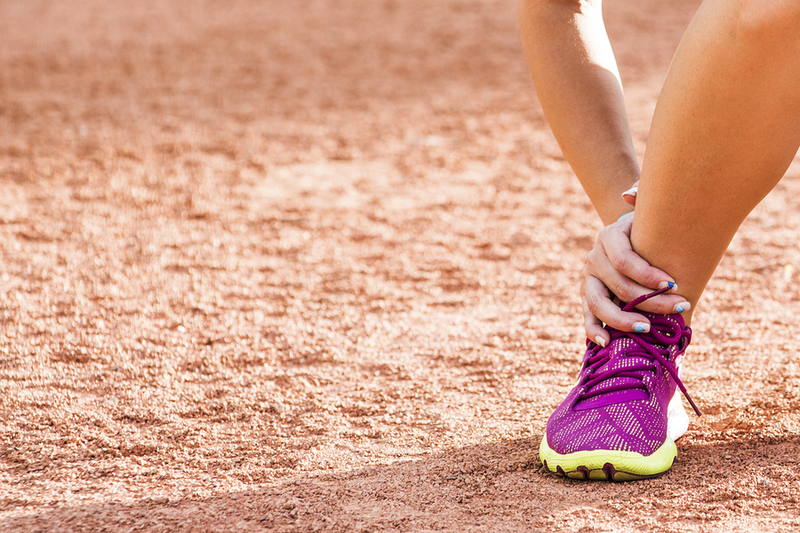 A foot or ankle fracture can happen when you least expect it. For instance, a simple trip and fall can result in a broken bone, as well as having something dropped on your foot. If you break your foot or ankle, you should seek medical attention right away so that you can get a cast, walking boot, or other medical you may need to protect your broken bone. In many cases, people with broken feet or ankles are not allowed to put any weight on that leg, so may not be able to walk or stand for weeks. If a fracture is serious, you may have to have surgery to set the bone and to put in pins or screws, which may later have to be removed. In such cases, you will likely have to attend physical therapy in order to walk or stand properly in the future. Even though a broken bone may not seem like a very serious injury, it will need medical treatment and can cause many challenges in your life. If you broke a bone or suffered any other type of injury on the job and your employer is being difficult in covering your expenses and providing workers’ compensation benefits, you should call a South Carolina workers’ compensation attorney right away. The Law Office of Walter Hundley is a workers’ compensation firm located in Charleston, South Carolina. We help many workers receive proper benefits, so please do not wait to call us at 843-723-1995 or 866-723-1995 for a free consultation.